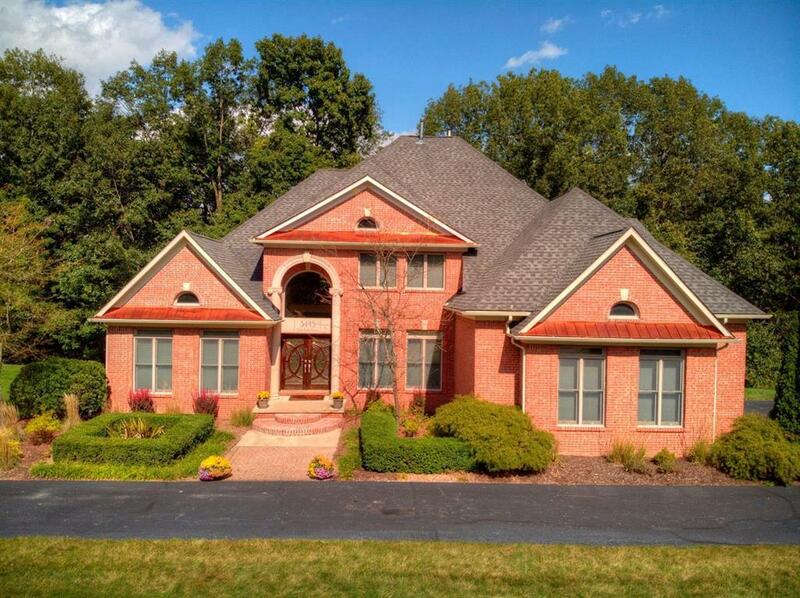 Stunning 2-story custom home sits on wooded lot & private street close to downtown Saline. 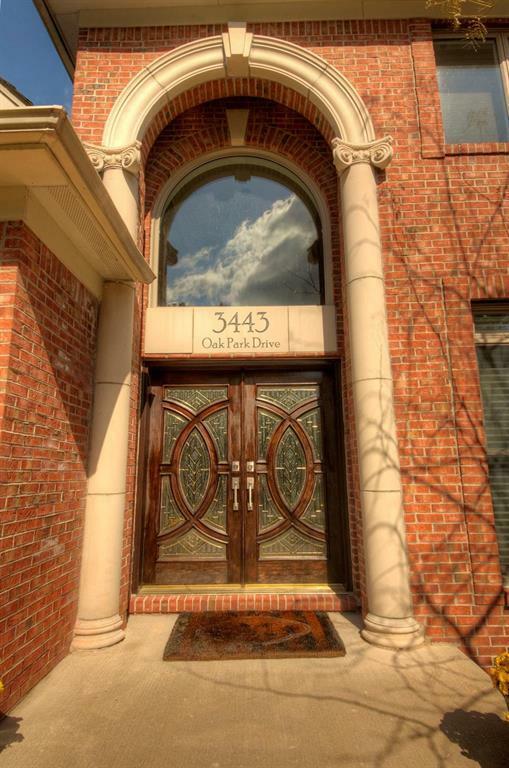 This elegant home features add'l 2173sf walk out basement. Total 4 bedrooms incld 1st floor master ste w/2 walk in closets, coffee bar, 4 full baths, 1 half, large kitchen w/cherry cabinets, granite countertops & stainless steel appliances. Large Kitch island seats 3, double ovens, gas cooktop, breakfast nook & keeping room. Master bath has 2 person shower, air tub & separate water closet. 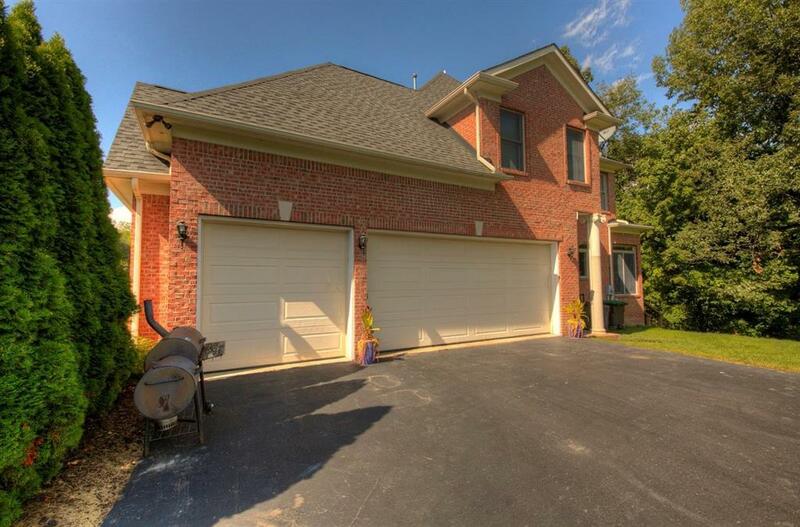 Walkout basement is open & spacious w/theater rm, full bath, storage rm, exercise area & concrete patio. Energy efficient standards were adhered to when home was built. All brick exterior, Anderson low-E glass windows & GAF dimensional roof shingles. 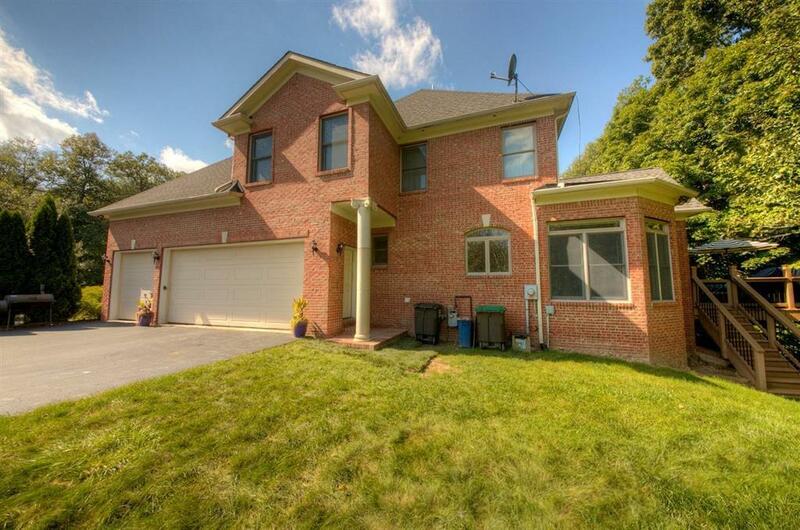 Tankless HWH, 2 story foyer, Trex deck w/aluminum under deck ceiling, wider hallways, vaulted ceilings thruout 1st level, 92 windows, 2 energy efficient furnaces/a/c, 2 fireplaces, nicely landscaped. This home has lots of custom features that deserve to be seen.